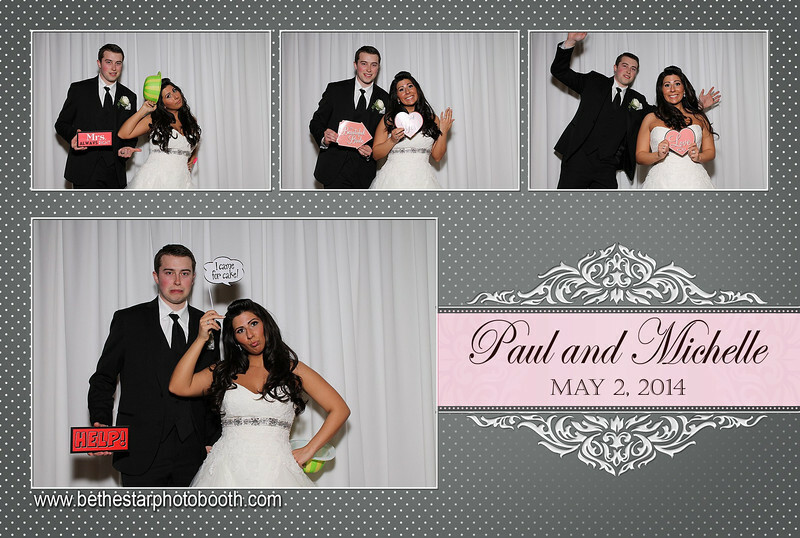 Our professional photo booth is top of the line in every way. Our booth incorporates a DSLR Camera and dye sublimation printer  no webcams and ink jets here! 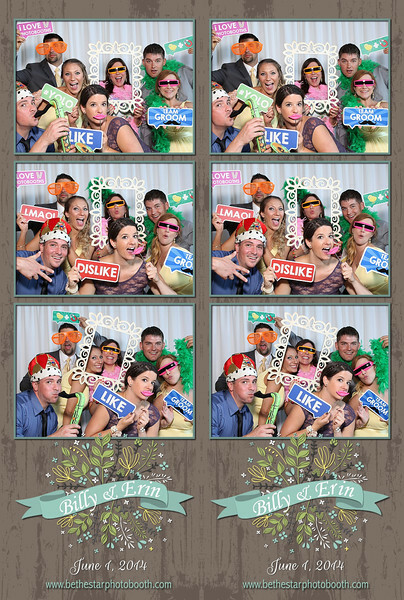 Photos print in approximately 11 seconds after end of session so your guests dont have to stand around waiting. Due to the layout of our booth, we can fit 15+ people into the shot compared to other booths with a capacity of only 4-6. More people = more fun! Each photo session will take 3 or 4 separate photos, 5 seconds apart, giving your guests time in between shots to strike a pose! 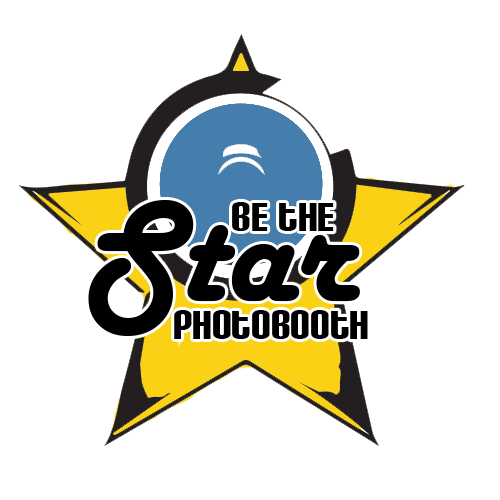 All photos will print on a single 2x6 strip at the end of the session and each guest will get one strip to take home. Full page customized graphics, scrapbook and props also available!